We had a visitor from German Rheingau. 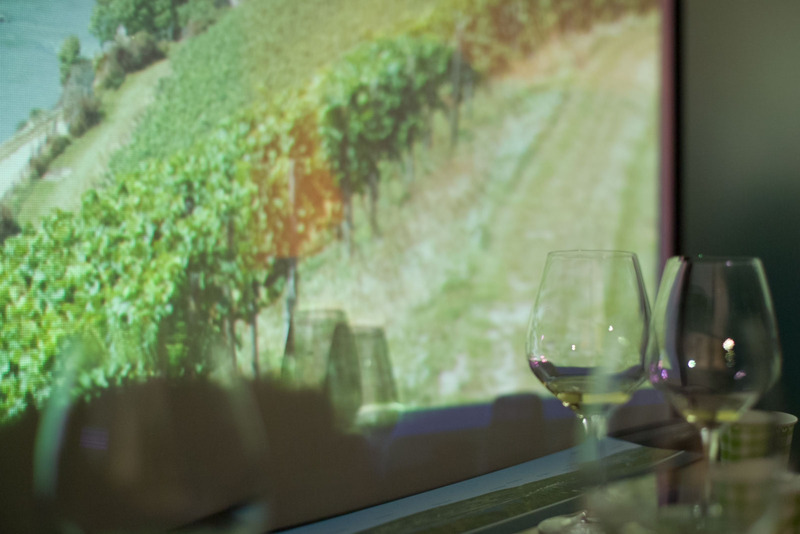 Leitz, a leading producer in Rheingau, has been our partner since 2012. Mr Markus Roll, the CEO of the company, came and presented a beautiful introduction of the winery. Handokwine staffs and several clients enjoyed the moment and in particular Leitz wines. All appreciated Leitz wine, yet there was a wild moment of tasting in blind, comparing Leitz pinot noir Red and Burgundy pinot noir. What a wine, Leitz pinot noir! We thank Mr Markus Roll for keeping gentle and friendly for the evening and the wines tasted.